Contractors are being mobilised to start key projects in the £100m planned revamp of South Shields. 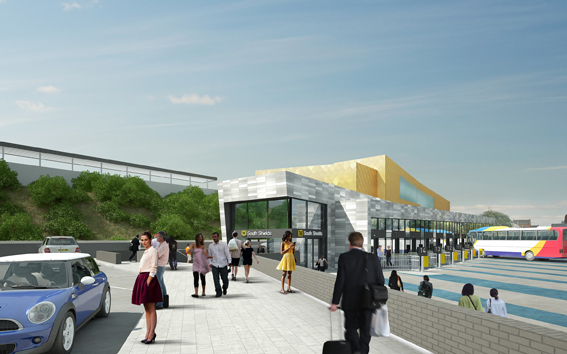 Two key transport projects will get underway in the next few months after the Government allocated cash to Nexus , which is responsible for running the Tyne and Wear Metro service. Bowmer & Kirkland is starting demolition of the town’s former Post Office and Royal Mail building to pave the way for a spring start on a £20m transport interchange in the heart of the town. The project will create a new bus interchange as well as a relocated and refurbished Metro Station. 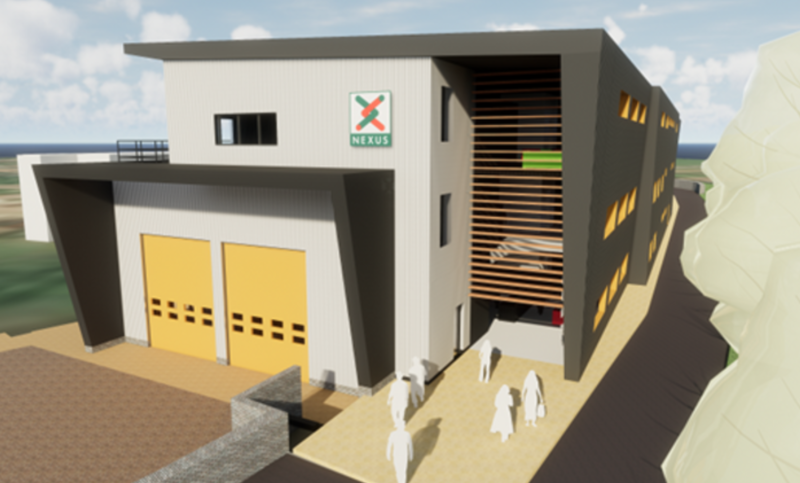 Nexus has also picked Galliford Try to build an £8.4m training centre that will be used to train around 1,000 contractors and staff who work on the North East’s Metro system. Designed by architect Stephen George and Partners, work will also start on the new centre in April and be completed in early 2019. The new centre will house a Metro driver training simulator and include a 70m stretch of dual track to carry out rail infrastructure training. The skills centre would be built around existing Metro sidings, between Mile End Road and Salem Street in South Shields, on the site of the town’s original railway station, which was closed as the Metro line was built in the early 1980s. Both projects arise from a partnership between South Tyneside Council and Muse Developments to transform South Shields town centre. The South Shields 365 vision will mean improvements are made to all aspects of community life – from shopping and leisure to the way people travel to, from and around the town centre. This second phase of redevelopment will build upon Bowmer & Kirkland’s previous project to build the £17m Word library and digital media centre. 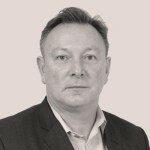 David Wells, Regional Director at Muse Developments, said: “The demolitions are a major step to clear the way for the construction of the transport interchange – it’s a complex project for which the background work has been going on for many months so it’s great to see the construction phase now getting closer. Councillor Iain Malcolm, Leader of South Tyneside Council, said: “Phase Two of our masterplan is gathering pace and people will start to see physical changes happening around the town now.